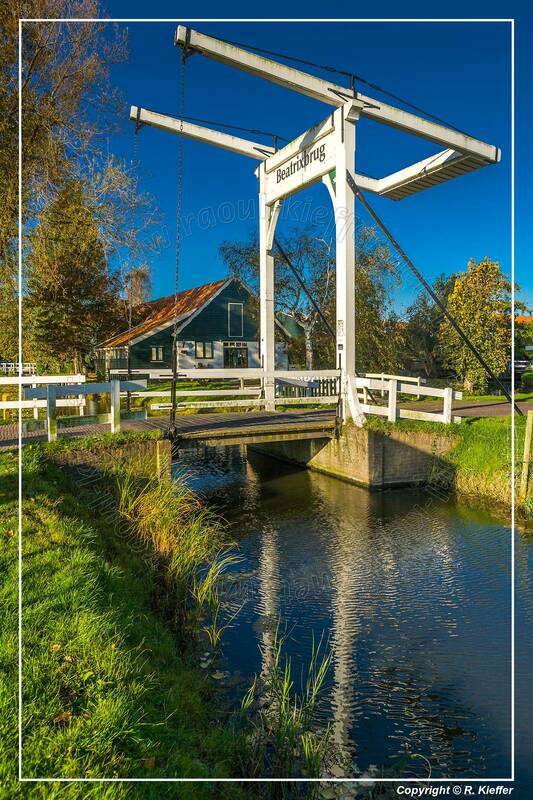 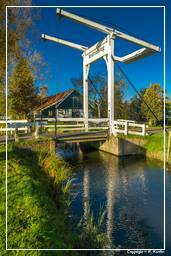 Marken, a peninsula in the IJsselmeer, is located in the municipality Waterland in the province North Holland. 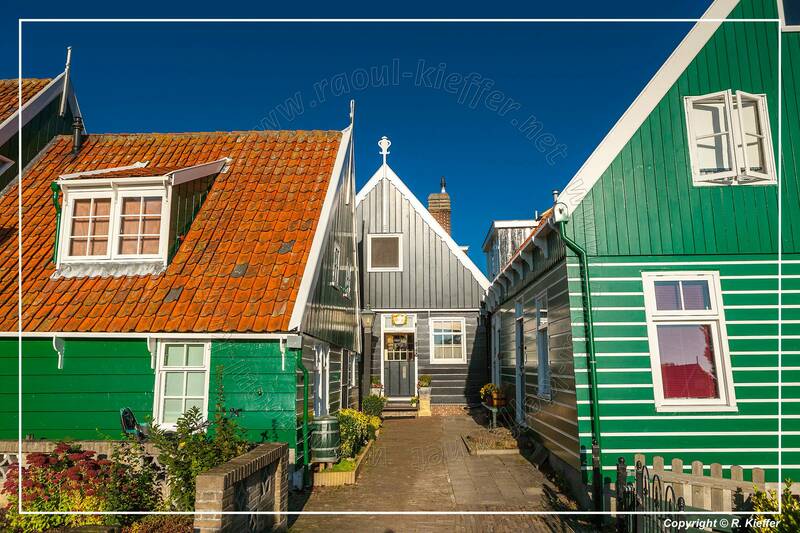 It is a former island, which nowadays is connected to the North Holland mainland by a causeway. 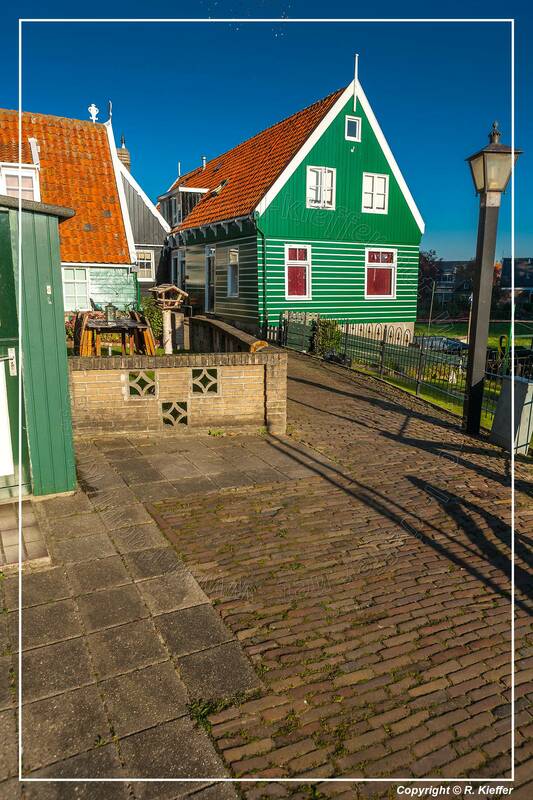 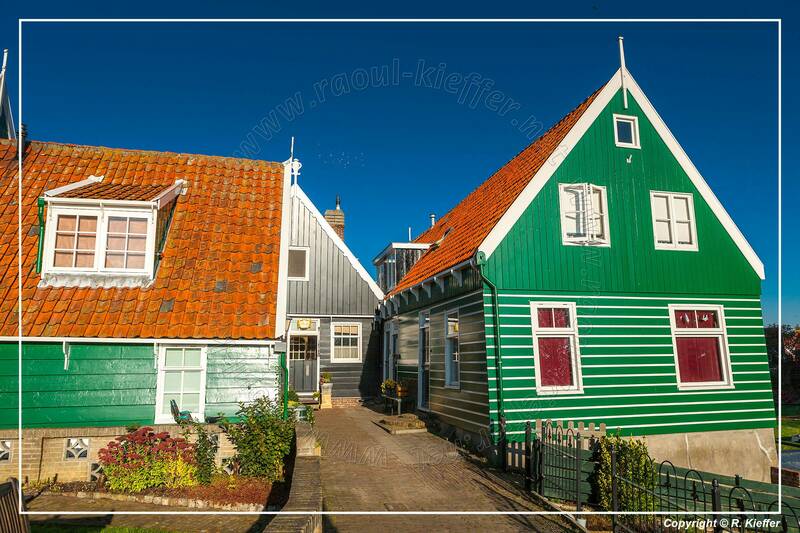 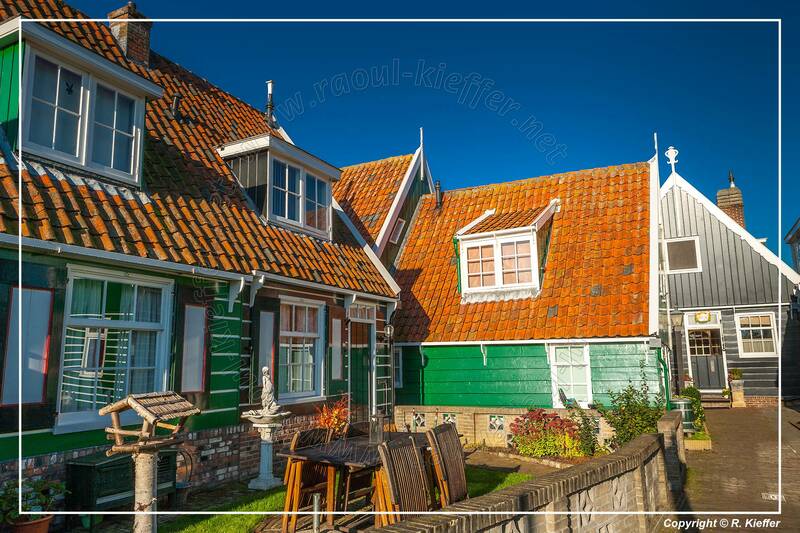 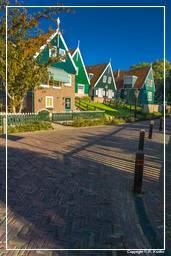 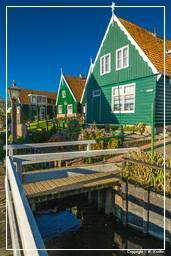 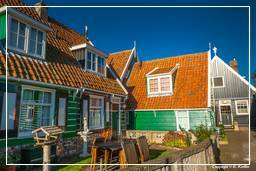 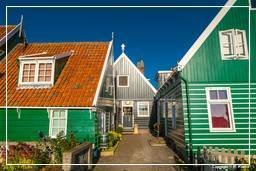 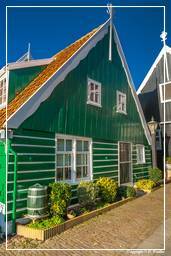 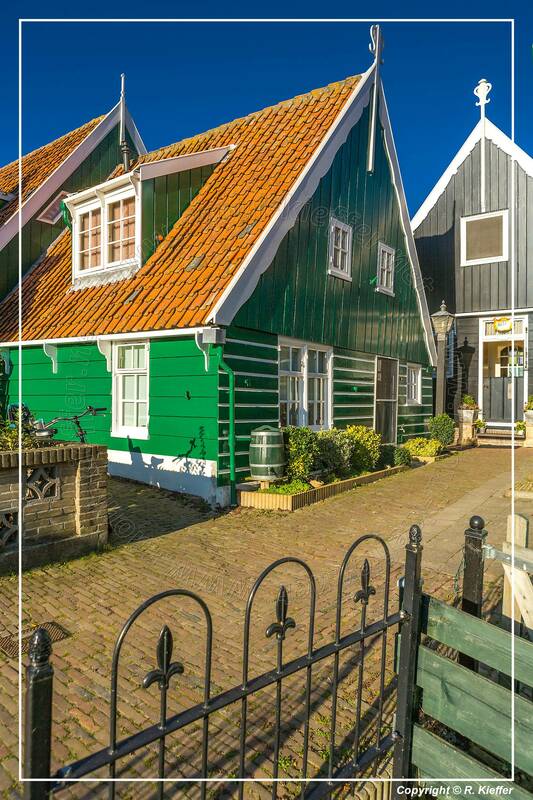 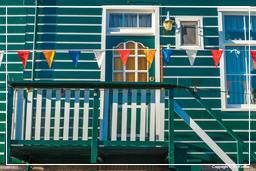 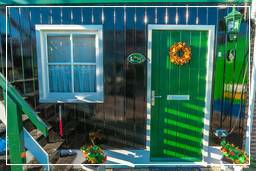 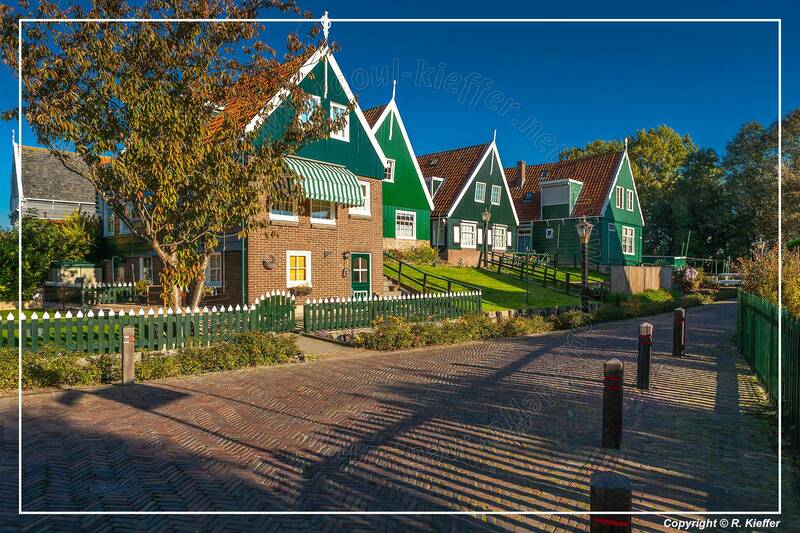 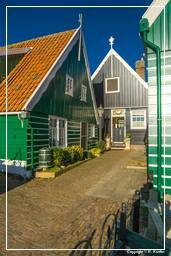 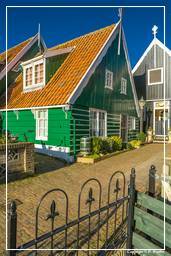 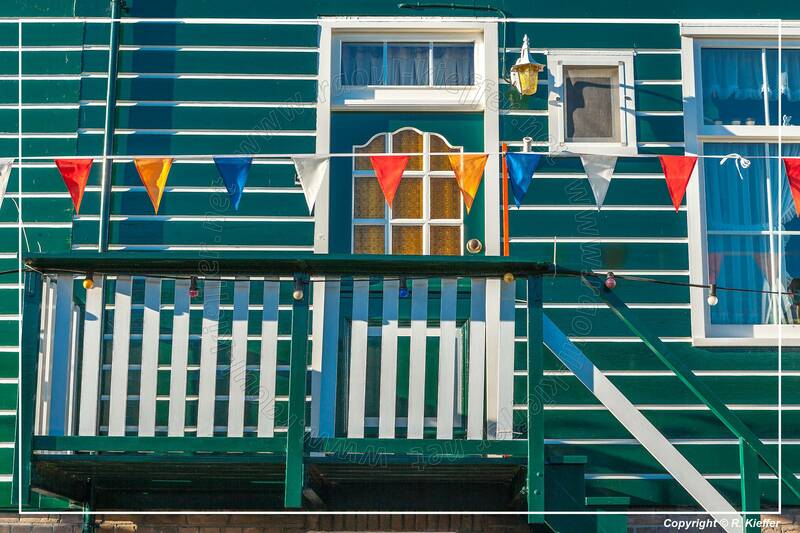 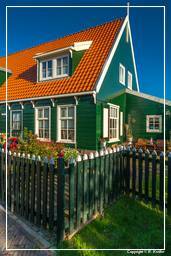 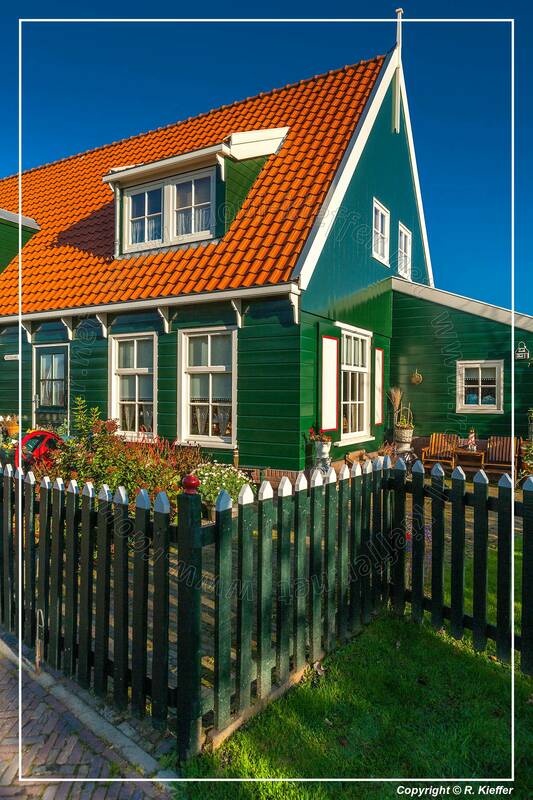 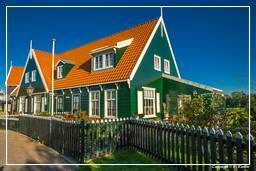 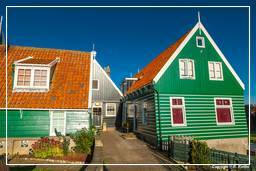 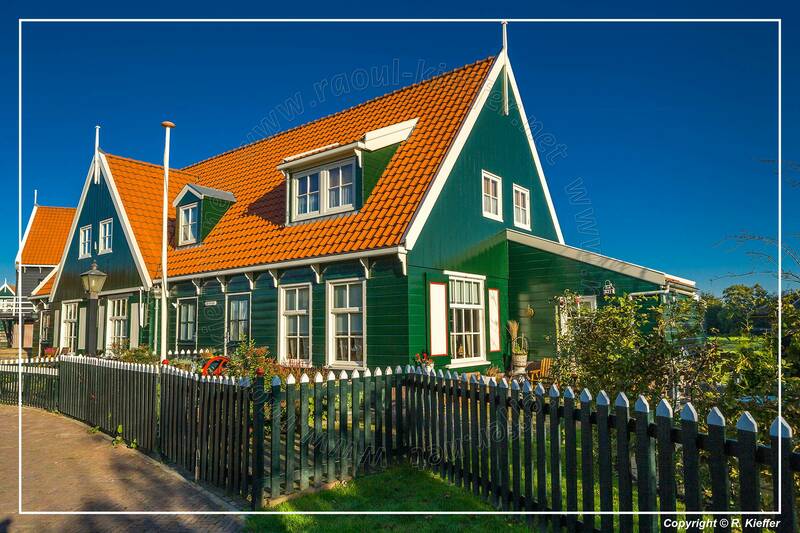 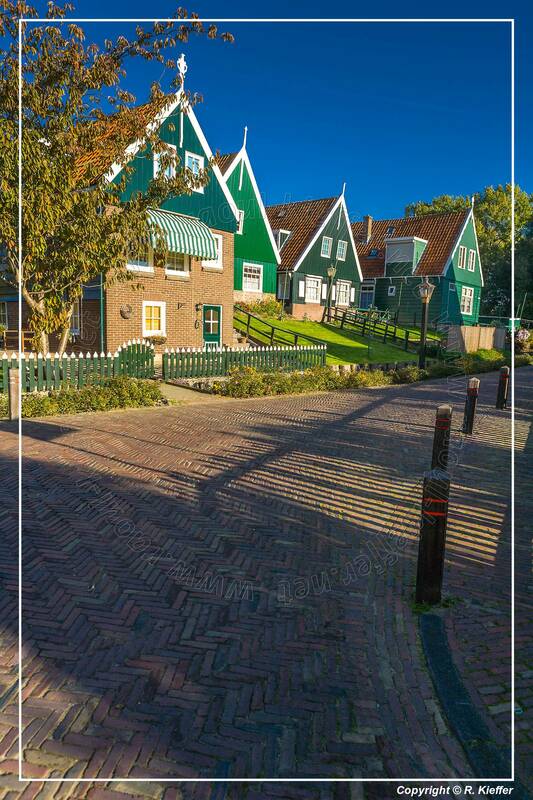 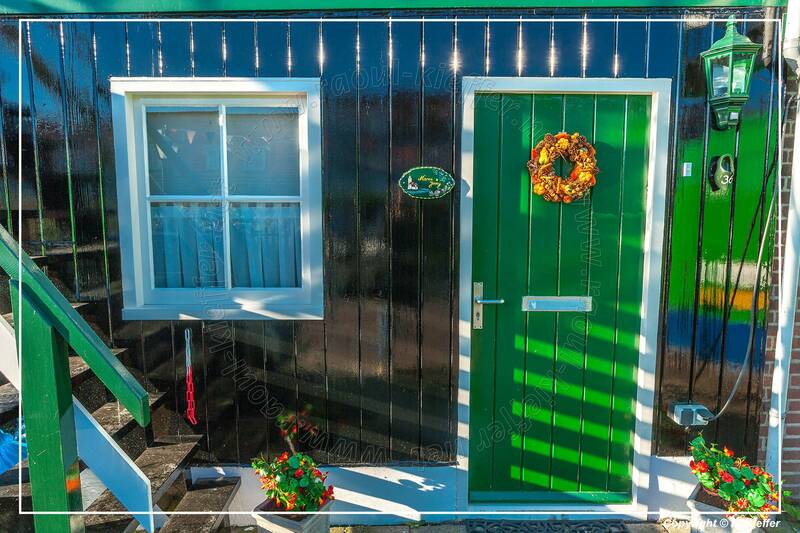 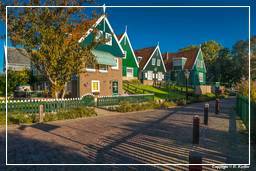 Also, Marken is well-known for its characteristic wooden houses.